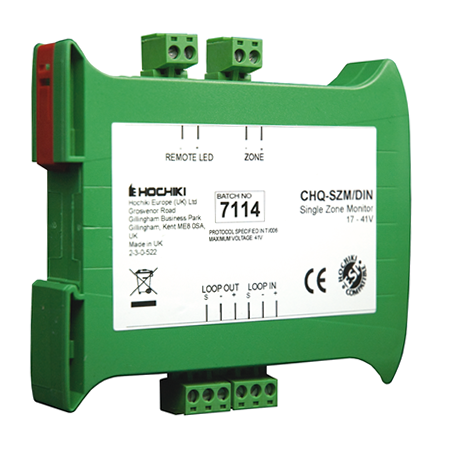 Model CHQ-SZM2(SCI) is a Single Zone Monitor designed to allow up to 6 conventional detectors to be interfaced to Hochiki’s ESP analogue addressable system. The unit is also available as a DIN Rail mountable version; with or without an integral short-circuit isolator. 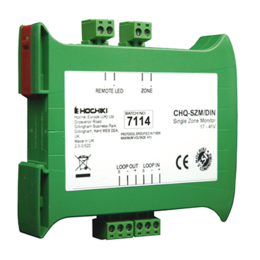 The CHQ-SZM2(SCI) utilises simple DIL switches for reliable addressing. 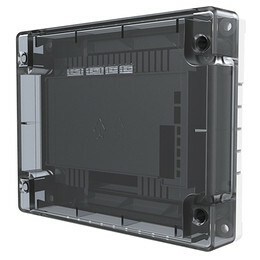 A back box is also available (CHQ-BACKBOX) which, when used in conjunction with the CHQSZM(SCI), increases the IP rating to IP65.The conventional zone on the CHQSZM2(SCI) does not support any line continuity options; if Call Points are being interfaced they should be wired at the beginning of the zone.